Somerville is a rapidly changing and emerging city in our region. With a deep demographic diversity of age, ethnicity, background, nationality, language and ability, we pride ourselves on supporting all members of our community through our programs and policies. Our aim is to ensure our residents (older adults and future older adults) can safely and effectively age in place in our city, supported by programs targeted at health, transportation, housing, community inclusion and social participation. In 2016, Somerville established an Aging Taskforce made up of older adults and COA staff to evaluate the needs of the community and the city’s responses to those needs. This taskforce opened the discussion of Somerville as an Age Friendly community, and allowed us to do that initial community assessment ascertaining how we functioned as supporting seniors in our communities. Each of the eight Domains of Livability have been included in our work, with transportation, housing and community inclusion being the priorities of those evaluations to date. The aim of living independently in one’s own home and remaining in the community as they age was a distinct priority, and that has factored into the aims of our work as well. Somerville has a high focus on mobility efforts. We are a very walkable city, and one which welcomes and encourages bicycles as a means of transportation. Public transportation is widely utilized and is accessible. We continue to examine all aspects of mobility from sidewalks to streets to make sure the city is welcoming for all, including older adults. One aspect of including our work has been on educating our older adults on new road signs and new road rules as things change. This helps older adults navigate the streets better for those who still drive but also for those that walk. Safety-Comfort-Mobility (door to door transportation) provides low cost transportation for older adults, which the city helps to fund. The Edith Chaille Senior Transportation Fund has been set up to help older adults who are unable to get transportation for their daily needs, whether it is for medical appointments or just to get to the grocery store. The aim of many of our long-time residents is to age in place in their own houses. 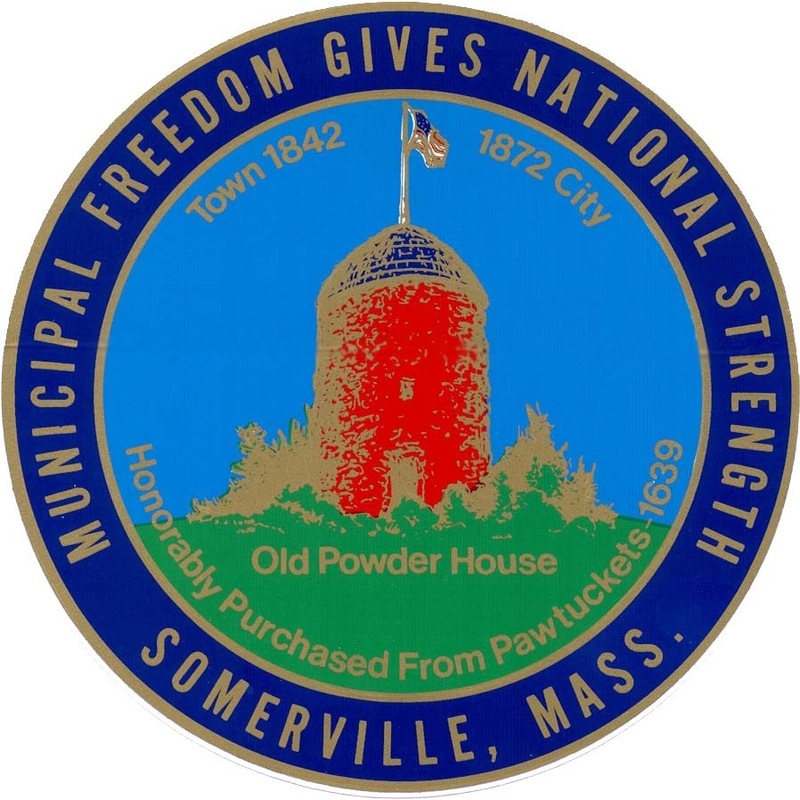 Somerville created a Department of Housing Stability to assist residents, and especially our senior population, to serve as a support for individuals seeking advice on maintaining their homes on fixed incomes. Somerville has increased the number of affordable housing units considering the increasing costs of living in the city. The Council on Aging provides housing counseling through our social services team, assists older adults with housing application and with finding low income housing. A priority for the City of Somerville is to value and embrace the diversity of our community. With that as a priority, we have aimed to invite and support the diversity of our older adult population as well with our programs and policies. Supporting immigrants and recent immigrants, the LGBTQ+ communities, English-language learners, the wide generational differences in our older adult population (which spans nearly five decades), has been part of our ongoing work. 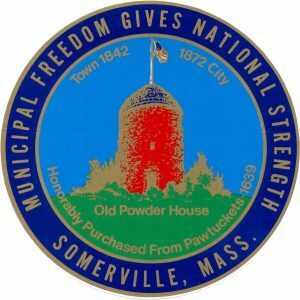 Somerville has added programs such as SomerViva: Office of Immigrant Affairs and Outreach to help with any language barriers, and The Welcome Project, which builds the collective power of immigrants to participate in and shape community decisions. It is with such programs as SomerViva and The Welcome Project that will allow us to include older adult immigrants and people of all backgrounds to be included and we move forward with being an age friendly city. In programs throughout the Council on Aging, we offer ways of supporting and celebrating the diversity of all of our residents, including our older adults. • The Parks and Open Space Department plans and Manages the renovation of existing parks and the development of new parks and open spaces. The department works with residents and consultants to create a vibrant network of outdoor spaces for all ages. • The COA and the city has many avenues to communicate and for information sharing. The COA has a widely read monthly newsletter, a monthly senior television show, a new google group for information sharing for older adults, and regularly use social media and local papers to spread information. • Our partnership with Tufts University has produced ongoing relationships, programs and research, enabling Somerville to have access to, and often participation in, the latest research and experts in the areas of health, nutrition, sarcopenia, fall prevention, and aging well. • Somerville has three Senior Centers throughout the city, one with an emphasis on multiculturalism. That enables multiple meeting and gathering spots for senior, as well as the ability to hold multiple classes and programs at the same time, offering a variety of experiences and trips.